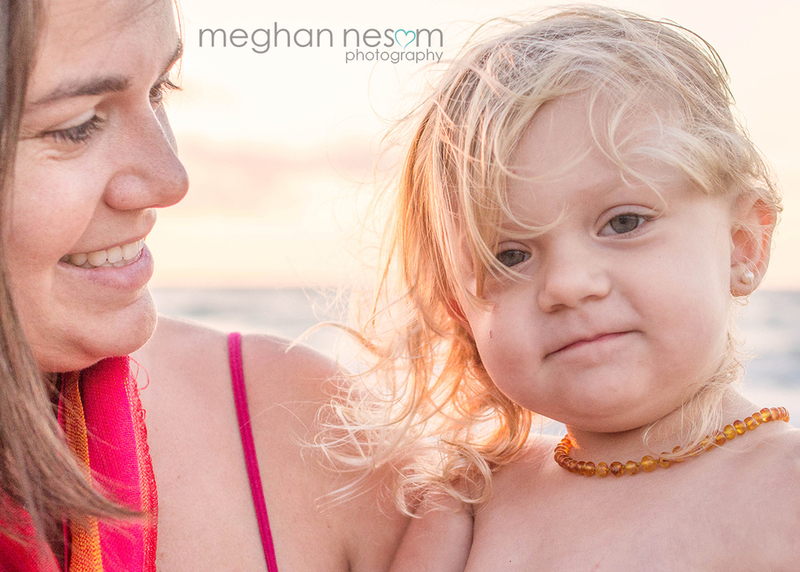 This Mama wanted some nursing portraits of her and her sweet girl before she weans. Kudos to this Mama, 2.5 years and going strong, G shows no signs of stopping anytime soon. I love hanging with like minded Mamas. G had her own plans for this shoot, we rolled with it and had a blast!